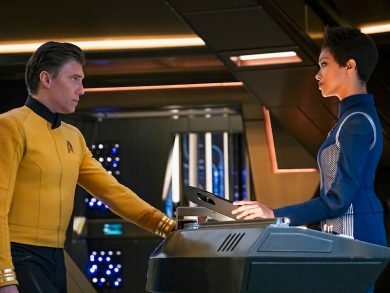 Discovery is back on the air! 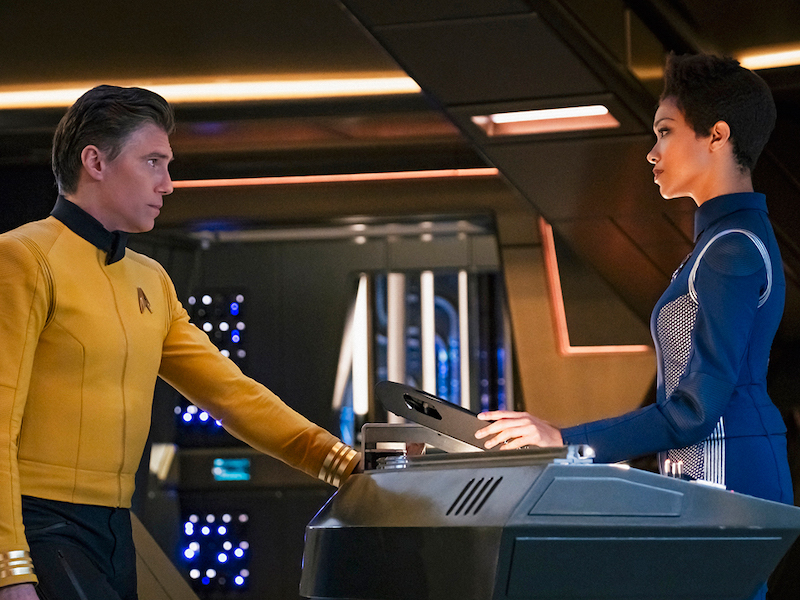 Say hey to Christopher Pike, Jett Reno, and the crew of Discovery (Lorca and Culber not included). Also, say hey to Dr. Trek – Larry Nemecek, joining John and Ken to kick off Discovery’s second season. It’s episode one of season two – Brother – on Mission Log Live. Be sure to join us live!